SKU: 69055831304. Categories: All Dental Floss, Oral B Dental Floss. Now flossing is easier than making excuses not to. 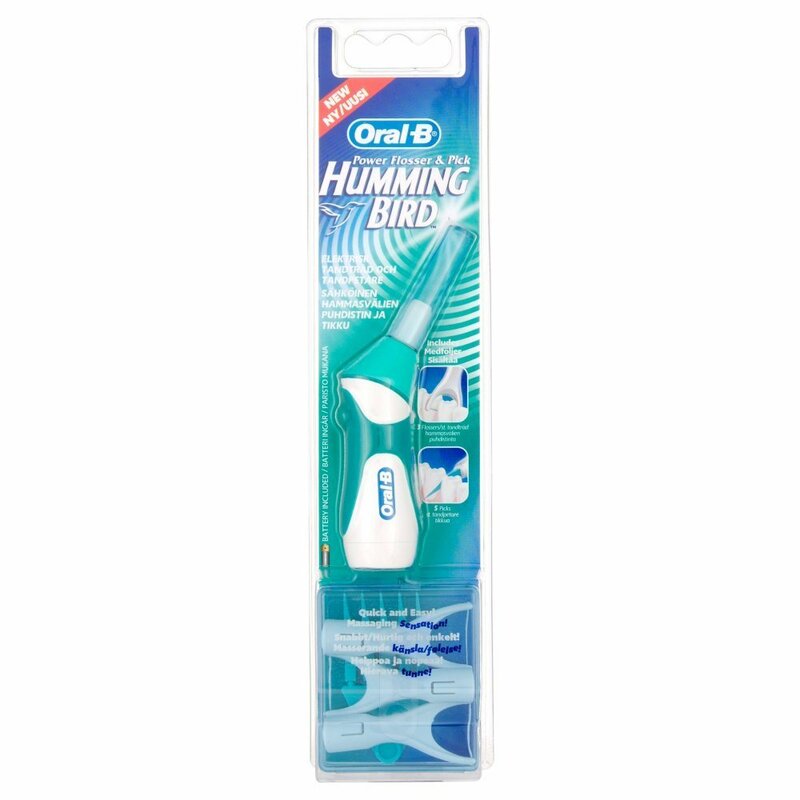 The Oral-B Hummingbird is a compact, battery-powered flosser that easily maneuvers between interproximal spaces and in hard-to-reach places like the back of the mouth. 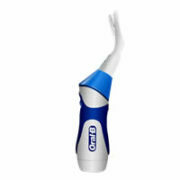 It features an interchangeable power pick and flosser that gently vibrate to stimulate gums. And best of all, more than half of those who tried it said they would use Hummingbird to floss more often. Power pick and flosser proven as effective as regular floss at reducing gingivitis. 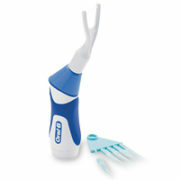 Gentle massaging vibrations make flossing comfortable. Interchangeable attachments include flosser and soft, mint-flavored pick. Battery-powered, push button system. Non-slip, ergonomic grip for better control. 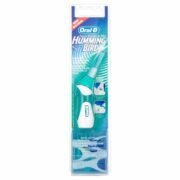 Spent $300.00 and did not receive my Hummingbird stater kits and all 4-Oral-B Triumph kits came with all power brushes and no floss bruches.